People who know V-Moda know them for their headphones. They are an award winning maker of audio devices and are said to be one of the greats, if not the greatest, in the industry. The reason they are one of the best is that their audio devices are better than most of their competitors. The headphones have rich bass and impeccable designs. And, maybe due to the popularity of their headphones, they have decided to enter the wireless speakers market. Who could have thought, huh? V-Moda enters the Bluetooth Wireless Speaker Market. But hey, we are not complaining. Are you complaining? On March 14, 2017, the V-Moda introduced to the world their latest creation, the REMIX wireless speaker. It is their first Bluetooth speaker. The V-Moda CEO, Val Koltron, said on the day of the Bluetooth speaker’s release, that after their success with their internationally acclaimed headphones, they felt that it was time for their creations to evolve. To remix the sound of their company into a different form. Thus, naming their wireless speaker, “REMIX.” Their headphones have world renowned sound, the materials are of the best, and most of all, they can all be personalized. So, why not do something better than this and put all of that in a wireless speaker? 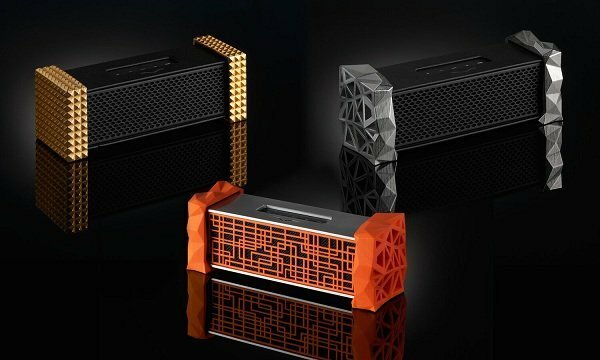 Koltron also said that after three years of developing the wireless speaker, it is now ready. It has a full-bodied sound, is travel-friendly and is compact. The music on this is powerful on low power, or at its highest volumes. It is as historic as its wireless headphones counterpart, for it is also customizable. 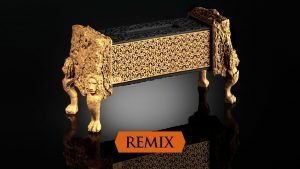 You can make the REMIX unique as your personality. So what does REMIX wireless speaker have that other wireless speaker don’t? Well, for starters, they have the signature sound that V-Moda puts on their products. The vibrant and precise sound that you can count on. Second, the premium materials that the company always uses with their products. You can choose between aluminum or vegan leather that comes with Milano style design if you decide to buy this wireless speaker. And lastly, you can customize it to look anything that you’d want it to look. Don’t let the REMIX’s size fool you, the power of its sound is larger than life. The sound is clear and accurate. This wireless speaker has a mounted base reflex port on its rear which gives you the company’s signature bass sound. The impressive sound that it provides will make you forget about its size. If you purchase this wireless speaker, it will cost you $300. Inside its packaging, there is the headphone amplifier that has an output of 83mW for two channels for owners with the V-Moda’s headphones. In this speaker, they also included a built-in microphone that you can use to make and take calls. 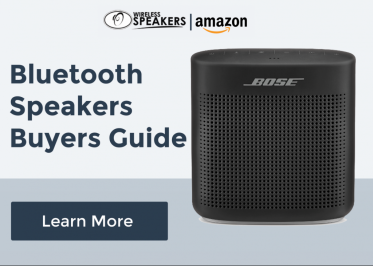 You can also use the built-in microphone to utilize the Amazon Echo Dot for voice commands. With all these features, it is stunning to know that this wireless speaker can last up to 10 hours of use on one full charge. Hearing about these things about REMIX, we V-Moda enters the Bluetooth Wireless Speaker Market. These wireless speakers are just off the top. The company can surely enter any music market anytime.